Nothing beats when your taste buds get a break from the usual and discover new favourites. 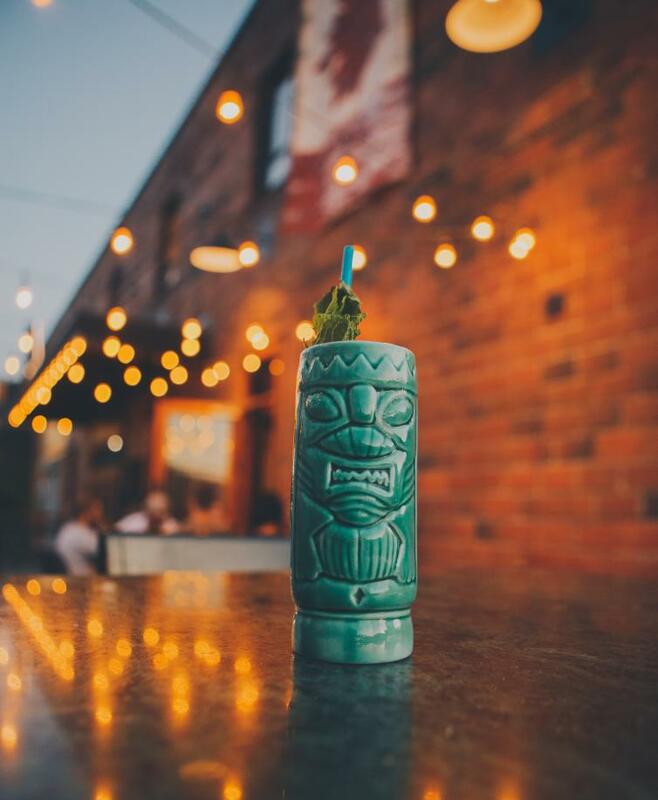 Check out these cool, and uniquely delicious drinks you can enjoy in downtown Kelowna. 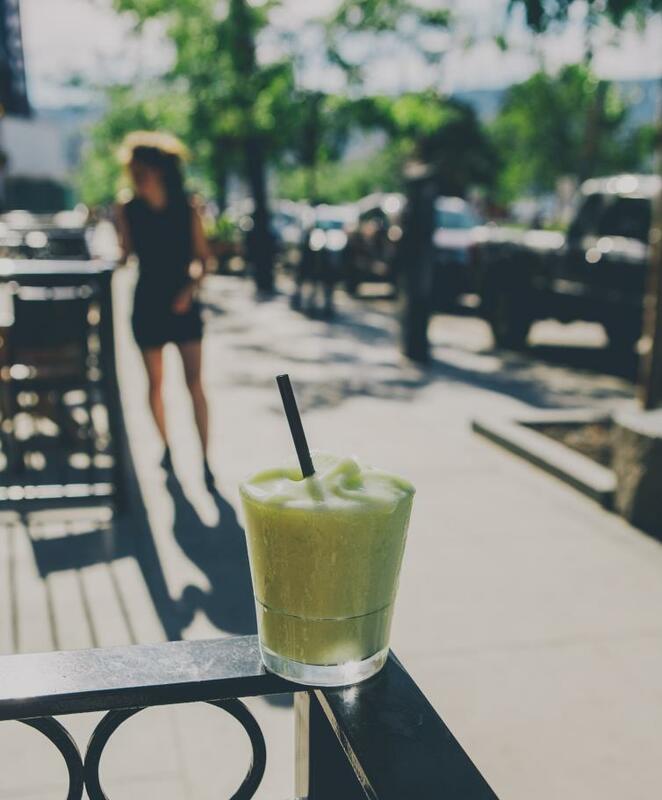 Fernando&apos;s famous Avocado Margarita is truly one of a kind and a must-try Kelowna beverage. Not only does it taste great, it&apos;s made with avocado so it&apos;s also healthy right? 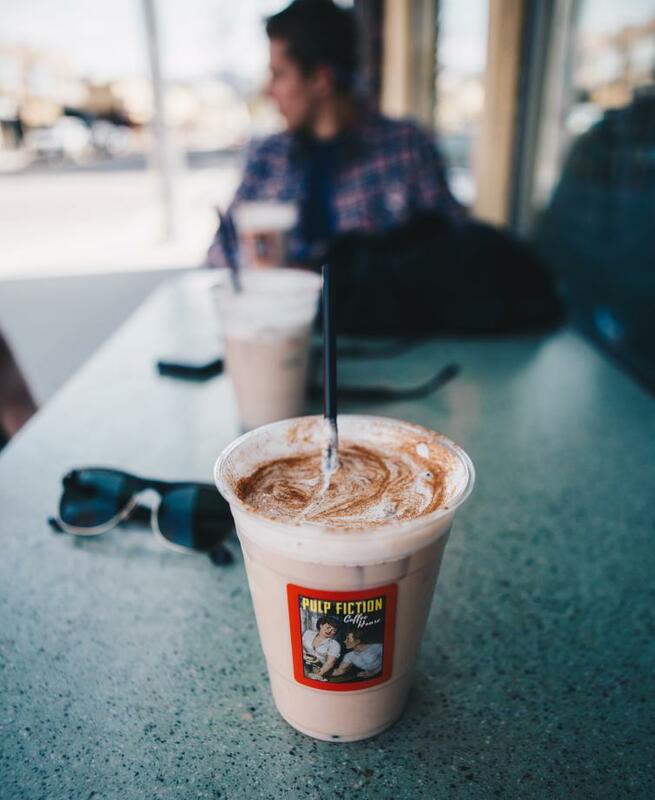 Among the many great beverages Pulp Fiction serves up, their chilled Dirty Chia Latte is one of the best ways to get a kick and cool off during a long summer day. Start your morning off right with a Lavender Latte from Canoe. 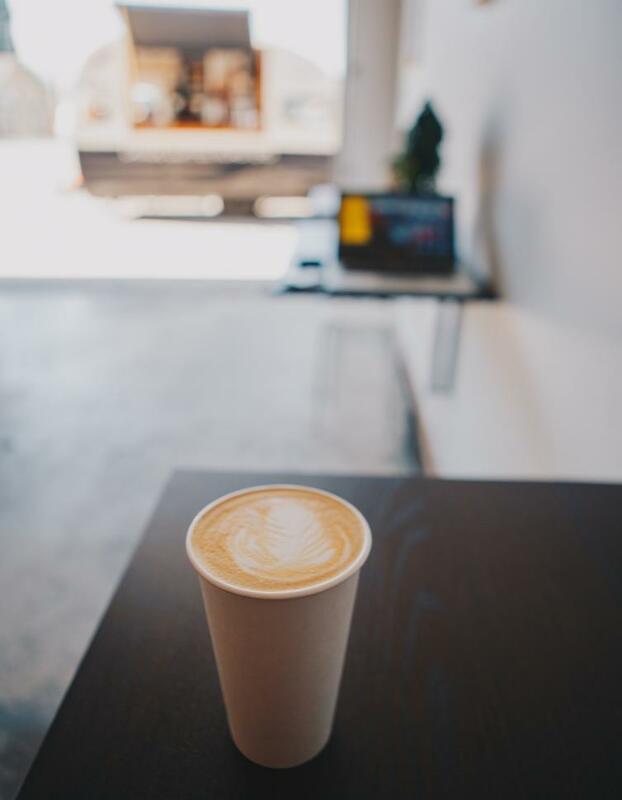 Made with their fresh, small batch roasted coffee and local BC lavender, this drink can be enjoyed hot or cold, and is a great way to start your day. Try the High Tai next time you&apos;re at BNA. This fresh, rum-based cocktail is best enjoyed sitting on the patio and is a great thirst quencher after a long day in the Okanagan sun. Added bonus: it&apos;s served in a cool tiki-glass. 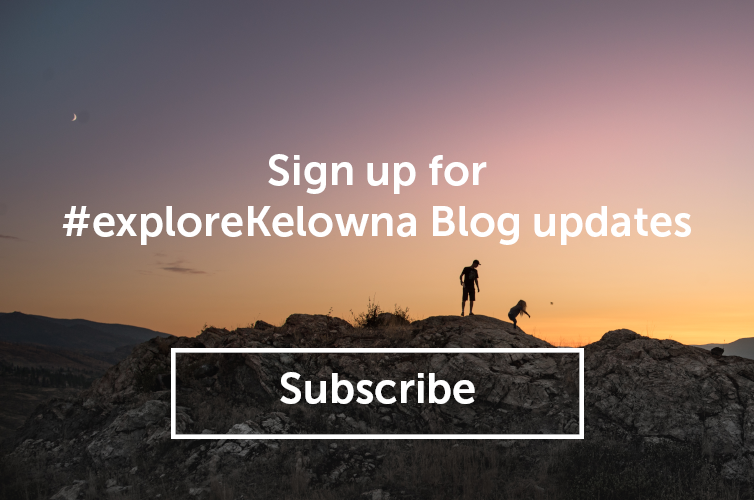 Brandon Boot has a passion for showcasing the things he loves about Kelowna and the Okanagan through the lens of his camera. 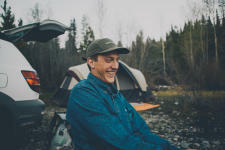 From bartending at BNA Brewing Co., to hiking, camping, and totally submersing himself in the Canadian indie music scene, he is motivated by the desire to capture the sights around him and learn more about his environment with each click of the shutter.